Many people find that going to the dentist a scary experience. Due to their fear some people avoid the dentist completely. 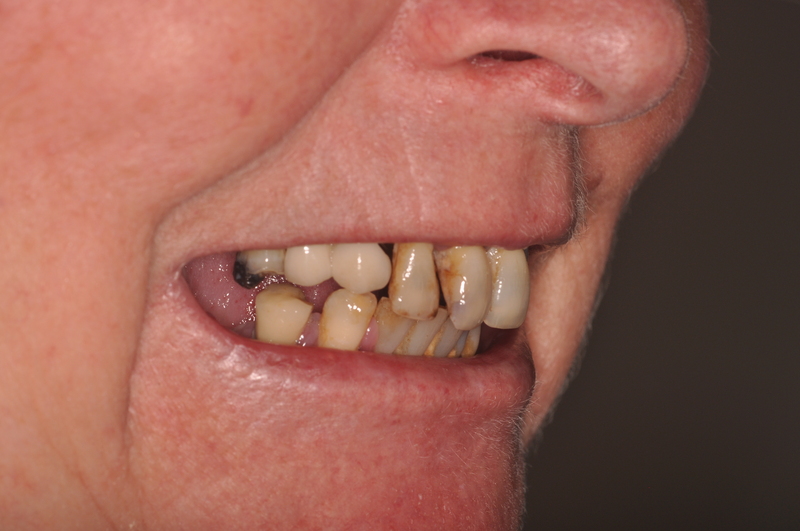 Due to the lack of dental care the teeth can deteriorate overtime. This maybe due to gum disease (Periodontitis) or dental decay (Caries). This can result in tooth loss, pain, infections and aesthetics. At Thorpe Dental Implant Centre in York, we have a solution for patients who have lost teeth or have teeth that can not be fixed. 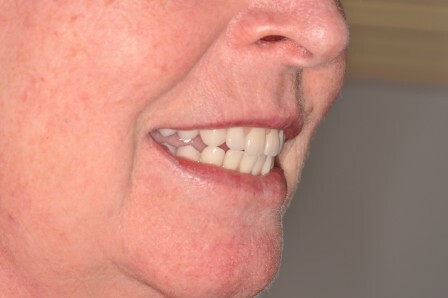 We can now place implants and give your smile back. We can also do this immediately so you are never without your teeth.